Large flat corner lot, over 12,514 square feet lot for retail use. Daily vehicles per day 28,000 vpd. 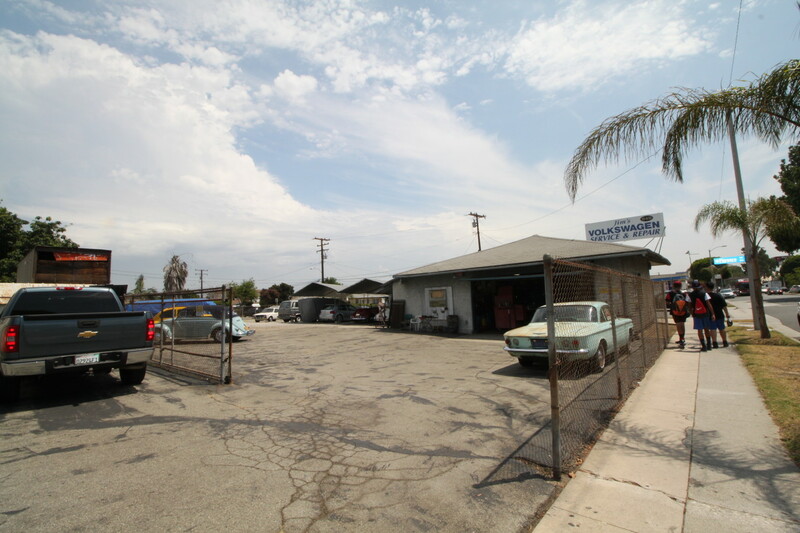 Entire property is fenced in with entrances on Garvey Ave and Florence Ave. Dimensions are 78′ ft by 160′ ft. Also ideal for small use car dealership. Close to 10 freeway, 20 minutes from Downtown Los Angeles. Rent is $3,500 per month.